Okay, I know autumn is here, but we did have something of a lovely, elongated Indian summer which gave me the excuse to come up with two new salad recipes for the unexpected barbecues we managed to squeeze in. And what a pleasure it was to make them as I’d been sent a set of Robert Welch Signature knives which made all that inevitable salad chopping a total breeze. Find out more details about these amazing unique knives below. And do try the recipes and let me know what you think. Chop all your ingredients and lay them out on a platter in layers, starting with the lettuce as a base and finishing with the avocado. Mix your dressing and save for pouring over when you serve. 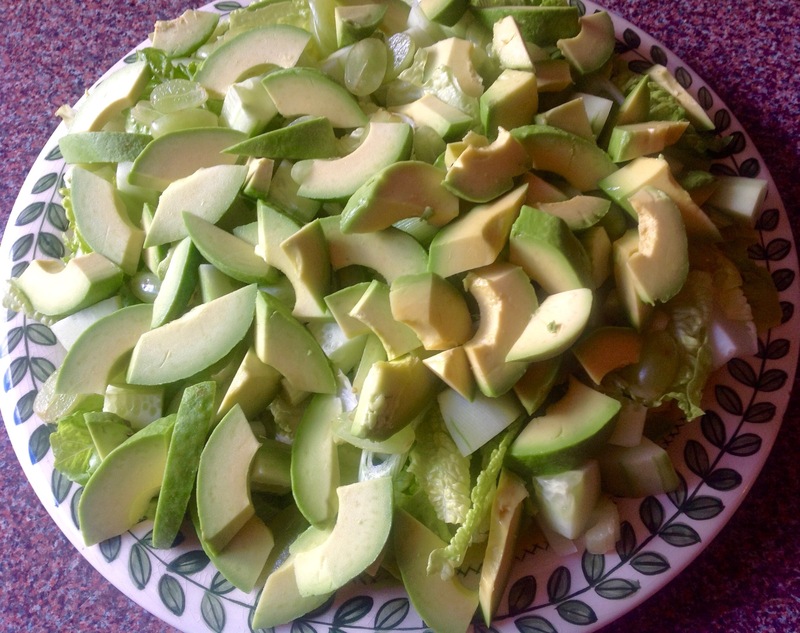 To stop your avocado from going brown keep the pips from the fruit and place among the slices. Make sure you include the pip from each one. 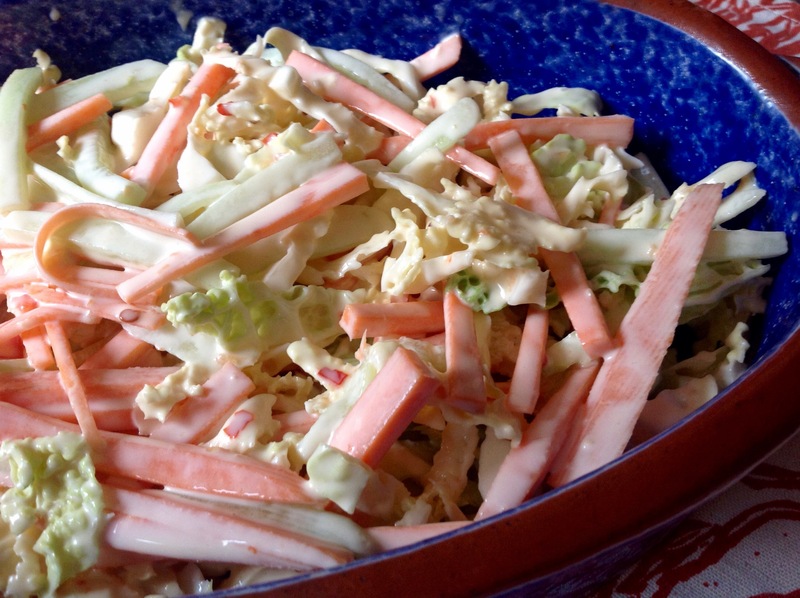 Mix the cabbage, carrot and cucumber together. Mix the mayonnaise with the chilli sauce. Combine the two, making sure the vegetables are well coated with the chill mayo. 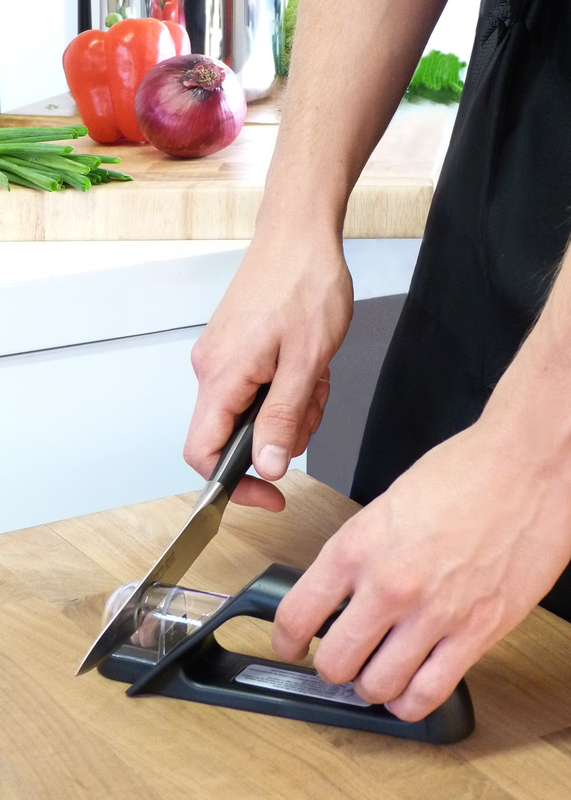 Robert Welch Signature knives combine German stainless steel and a Japanese-style blade edge. 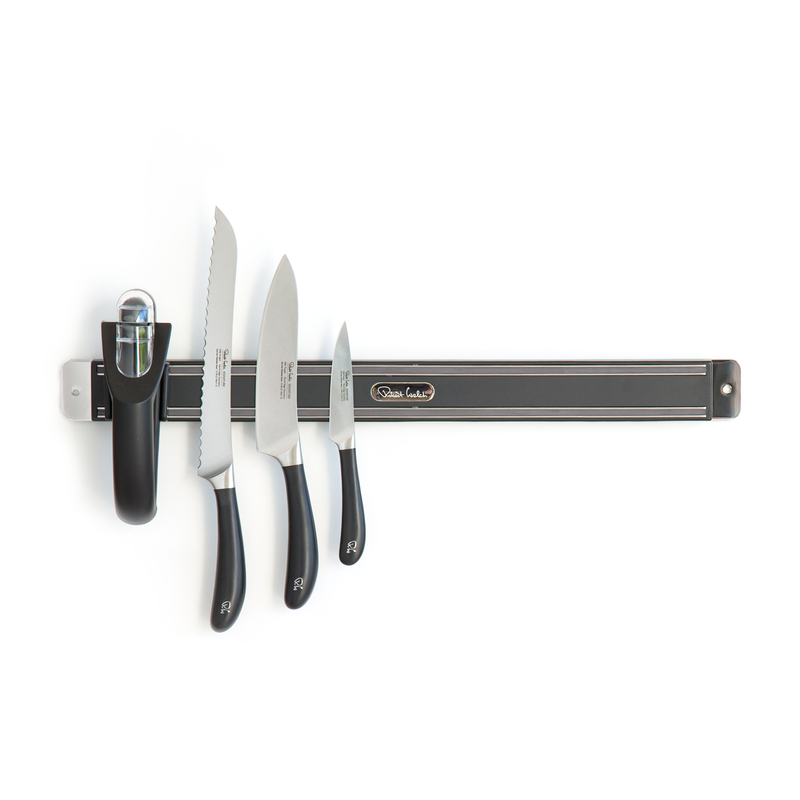 The handle is smooth and makes the knife comfortable and easy to use. The range is available to buy individually or within sets. Individual prices range from £22.00 to £59. 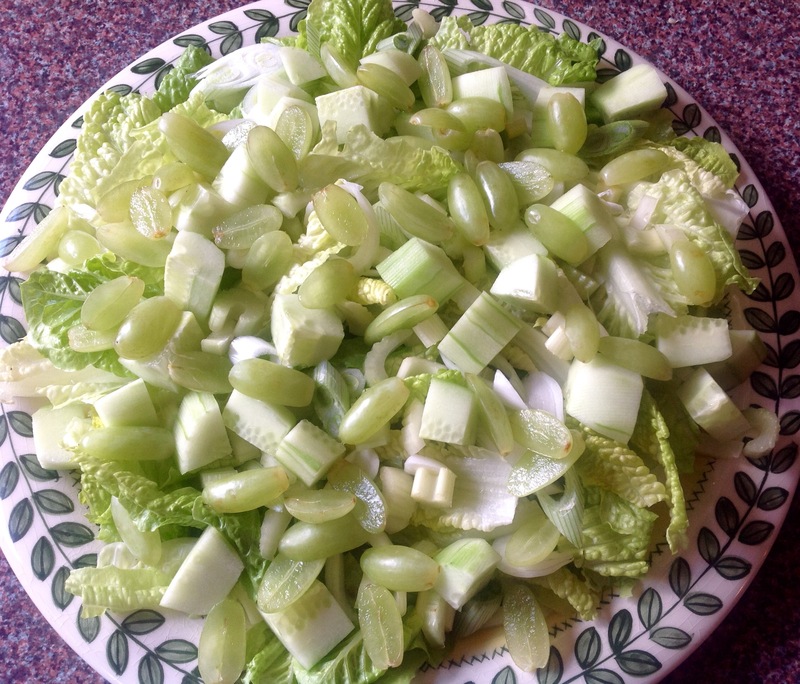 I also eat salads all year round – I love their freshness. And making them with winter vegetables works so well.